Quality workmanship, appointments available on evenings and weekends. 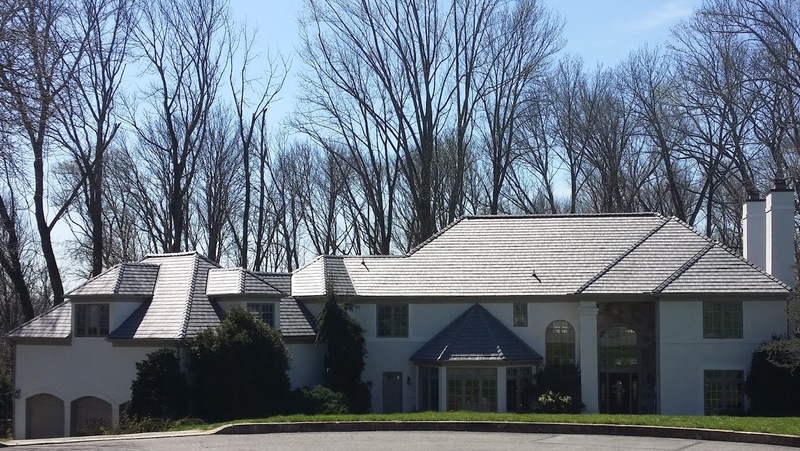 Quality One Roofing, Inc. can deliver the quality, flexibility and workmanship of its roofing and siding crew while servicing the customers with the highest level of professionalism - new construction as well as remodeling project. Our technicians are certified for all roofing projects on residential homes or large commercial properties. In fact, all of our employees undergo annual trainings and certifications to ensure that we provide our customers the highest level of craftsmanship. 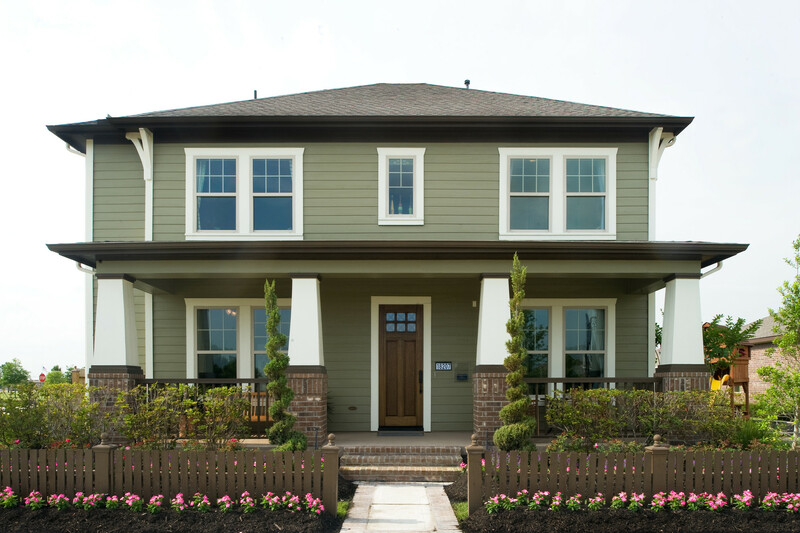 We are a certified installer with GAF and CertainTeed as a residential installer and James Hardie Siding & Trim. Commercially, we are certified with Versico, GenFlex and GAF (single ply roof systems). Furthermore, we can provide No Dollar Limit and manufacturer's warranties for commercial properties! 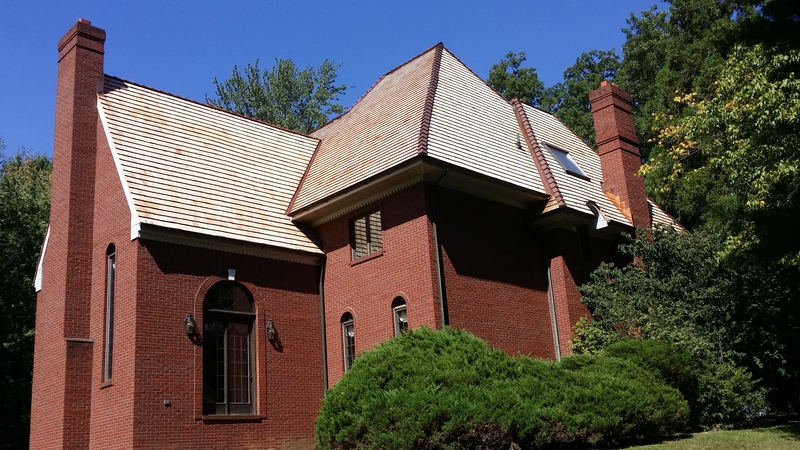 You can rest assured in partnering with Quality One Roofing, Inc. Our stellar reputation as masters of our trade is showcased as many of our jobs come from referrals from contractors, friends, neighbors, and previous customers. 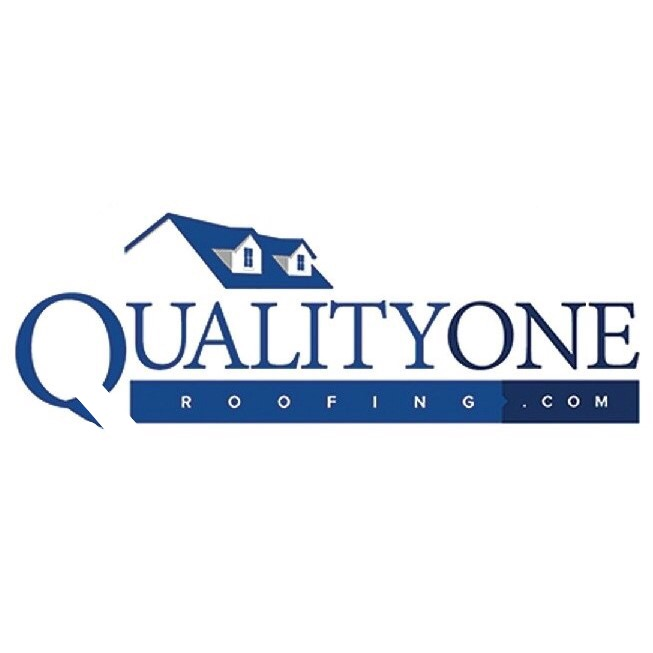 Contact Quality One Roofing, Inc for a free estimate today! We install all types of roofing products on residential homes and commercial buildings. 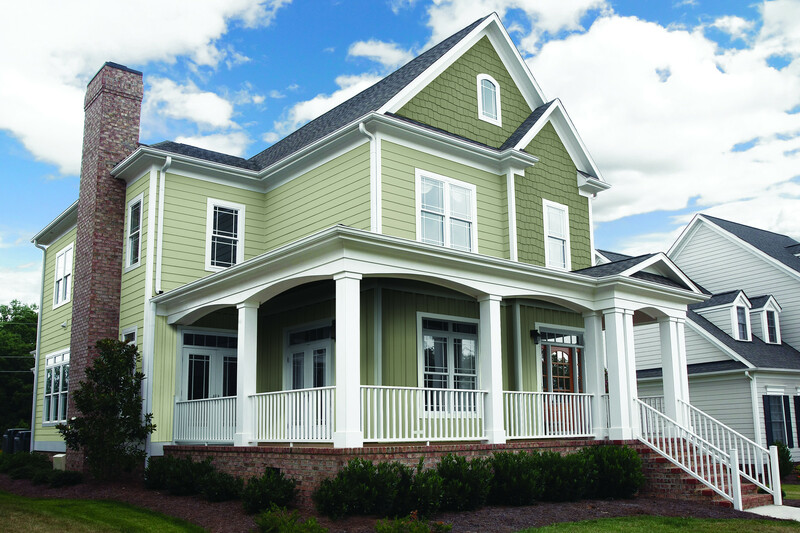 Whether your job requires fiberglass composition shingles, metal, standing seam, tile, cedar shake (both real and imitation), we will provide workmanship that exceeds your expectations.We Offer James Hardie Siding Trim will Hardie accessories. Late afternoon, evenings and weekends appointments available upon request. Currently there are no reviews for ' Quality One Roofing, Inc '.